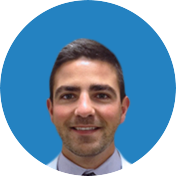 In our blog section, we have covered the topic of sports injuries countless times. 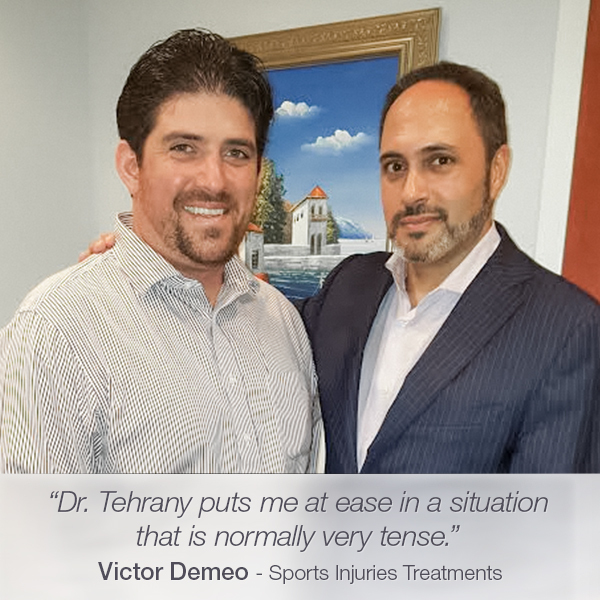 The reason is simple: being a sports enthusiast himself, Dr. Armin Tehrany is truly compassionate when other sports enthusiasts suffer some terrible knee or shoulder injuries. His attempt to help them prevent their knees and shoulder goes beyond his office. But once they are in the office, we take all patients very seriously and we treat them with respect, friendly attitude and most professional care. Just like we treated Victor DeMeo. He suffered a series of exhausting shoulder injuries while playing sports. 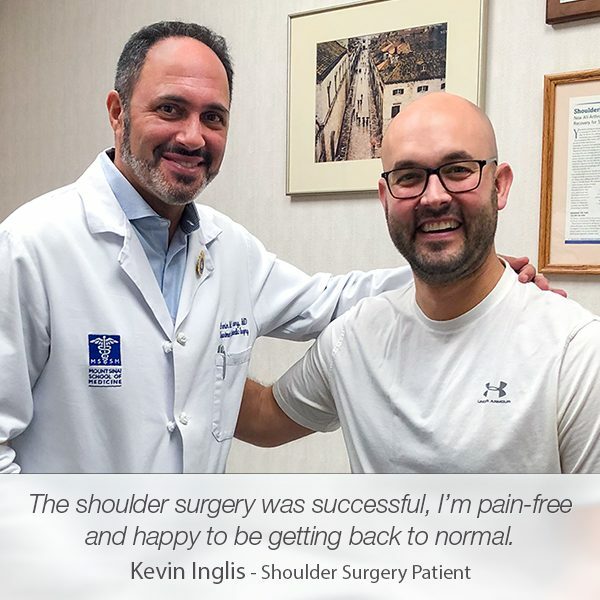 He visited Manhattan Orthopedic Care several times, each time with a different shoulder pain and shoulder condition as a result of his sports injuries. Since their first encounter, Victor trusted Dr. Tehrany and was comfortable knowing he was in good hands. 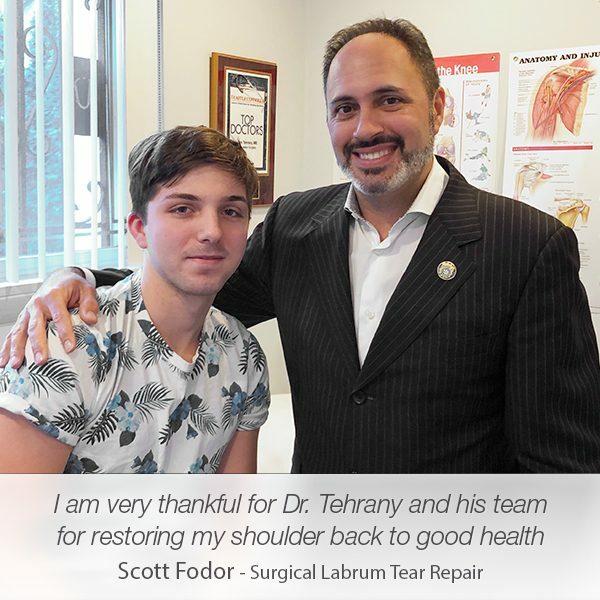 When his second shoulder condition occurred, he had no doubts that he was going to see Dr. Tehrany. 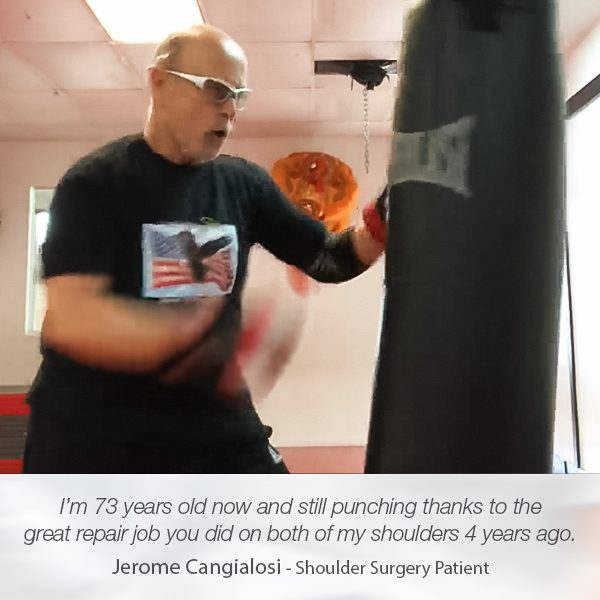 “I’ve had a long history of shoulder issues due to sports injuries. 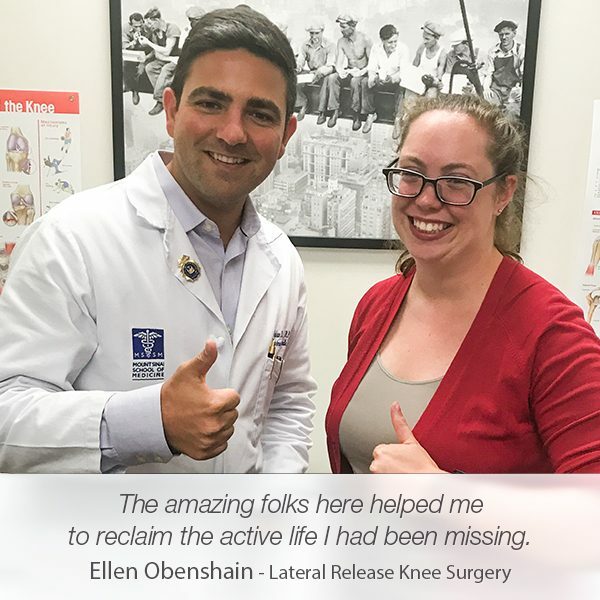 With each one, Dr. Tehrany and his terrific staff have been knowledgeable, caring, and compassionate. His bedside manner is fantastic, and he has a way about him that puts me at ease in a situation that is normally very tense. He’s always gone the extra mile to make me feel comfortable. In addition, the support staff at his office are always available to answer even the most basic of questions. 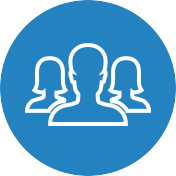 I would recommend them to anyone!” said Victor in his review. Sports injuries can be excruciating. You should always follow instructions from professionals on how to play sports safely and avoid shoulder and knee injuries. 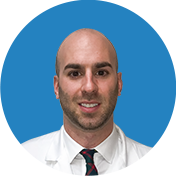 If you experience some issue with your knee or shoulder, or you feel an irritating pain, contact us immediately. 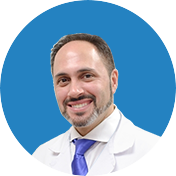 We will schedule your free consultation with Dr. Armin Tehrany, a top New York orthopedic surgeon who will help you enjoy a pain-free life once again.